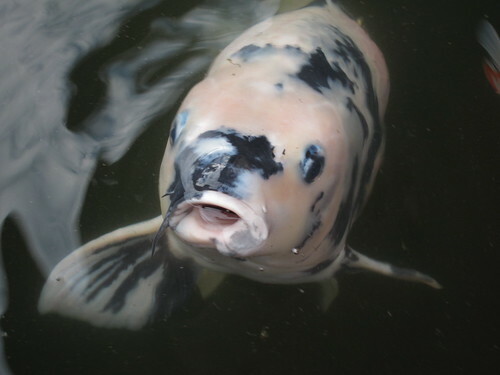 This article is part of the “Two Weeks in Japan” series and follows Two Weeks in Japan, Part 4: Nagoya and Hikone. 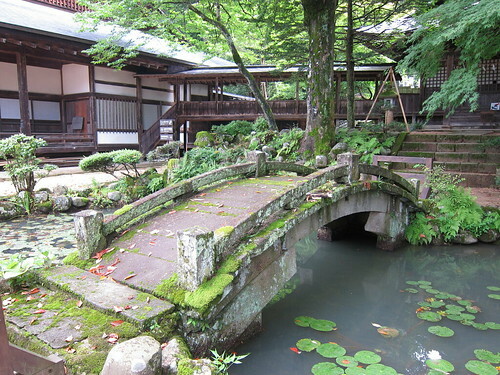 After Hikone we headed to Takayama, it was August the 15th, 2012. 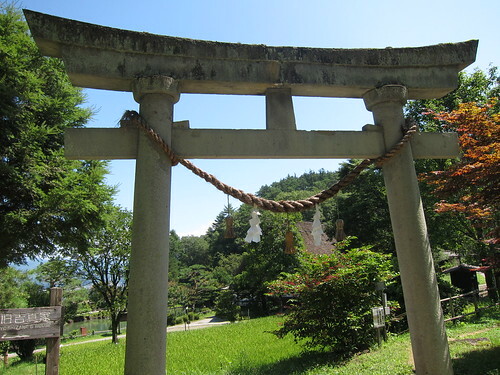 The scenery was beautiful, you will read in guides that Takayama is located in the Japanese Alps, that means beautiful dense forests, creeks and mountains. 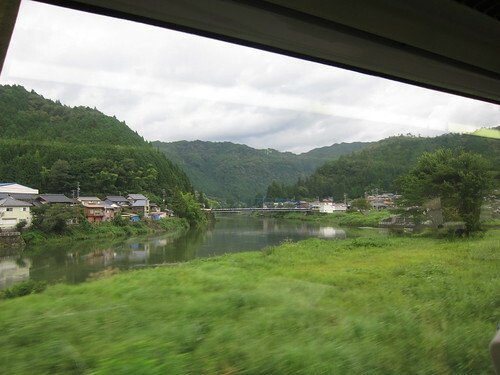 Bullet trains in Japan were very comfortable and fast but it was actually nice that the train that took us to Takayama was not a high-speed one, this way we could better appreciate landscape. 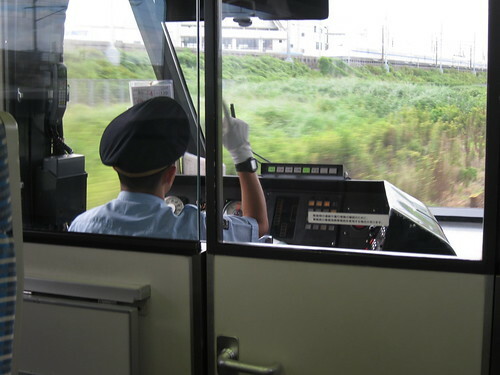 Driver waving: a mystery to be solved! When we arrived at Takayama, it was already night and we had to walk about 20 minutes to our ryokan: Sosuke. The room was about 50 €/person/night, it was much nicer than the one in Nagoya but less fancy than the expensive one at Kinosaki Onsen. Since we had waken up early, walked all over the castle area in Hikone, and ridden the train for more than 5 hours, all with a smothering heat and humidity, we decided to grab dinner at a supermarket nearby and eat at our room. After that I just laid back and watched Japanese TV as they have quite some interesting TV shows there! The next morning we went to a local street market. It wasn’t as impressive as our Lonely Planet Guide mentioned so we walked all over town, visiting some temples, traditional stores and even a small museum. 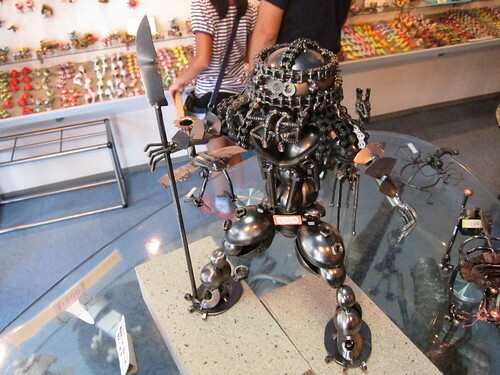 Wood craftsmanship is a traditional art in Takayama so there were really beautiful wood carvings but we also entered a very interesting shop with the most original figures hand-made with bolts, nuts, washes, etc. We ended up buying a small donkey figure which we named Giló (just a funny sounding Portuguese name). Our donkey Giló doesn’t look this dangerous but it is also awesome! 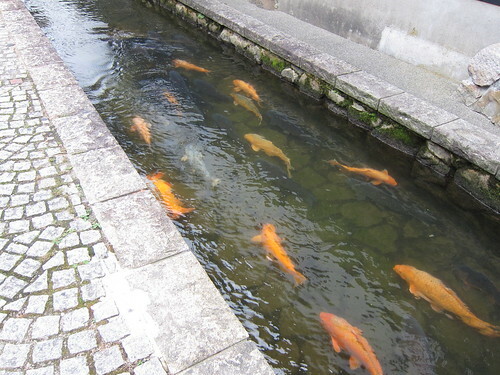 During the evening that same day, we also took the train to a small town nearby, called Hida Furukawa which has some canals going through it with giant Koi fish. There were small wooden boxes in front of the canals with small bags of pieces of bread. Each bag 100 ¥ if I remember correctly and since it’s Japan and everybody is honest, there was no security mechanism whatsoever in the boxes to guarantee people paid (and yes, in case you’re wondering, we did pay). 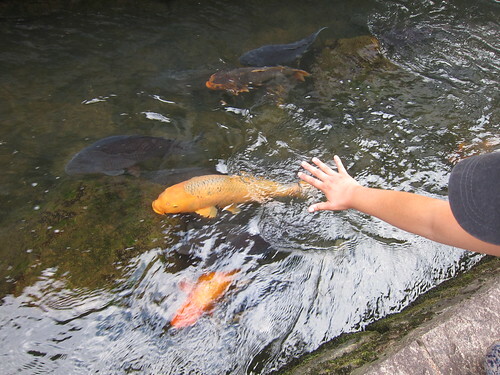 I love Koi fish, so I really enjoyed this small trip. 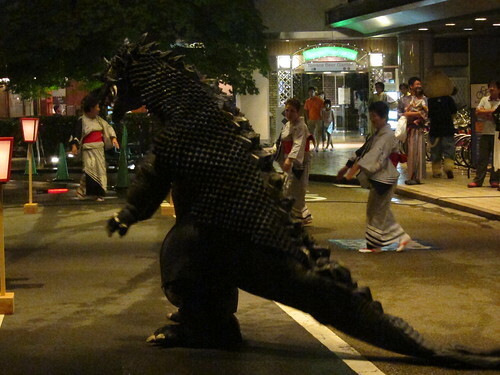 I thought Godzilla liked Tokyo, maybe he retired to Takayama for the relaxed environment! 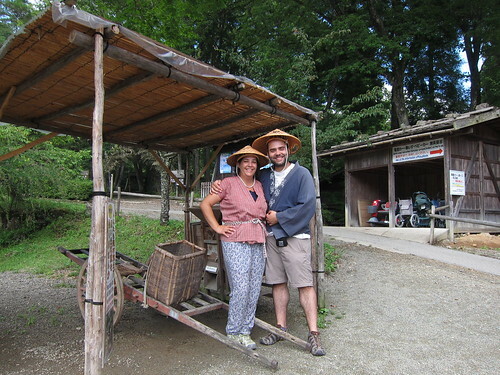 The next morning we went to Hida No Sato (or Hida Folk Village), an open air museum about 20 minutes walking from our hotel which turned out not to be so easy to make because we took a wrong turn and it was freaking hot! Anyway, we eventually got to Hida No Sato and it was totally worth the walk and the price (about 10 €). 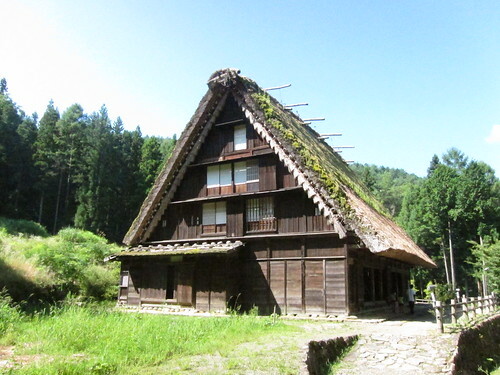 It had many traditional houses which belonged to several parts of the region and had been reassembled there. Inside the houses there were texts and pictures showing how the villagers used to live. We saw pictures of men carrying tree logs (which looked bigger then themselves) down a snowy mountain; it was a very hard life. Us, passing as locals in the museum! After Hida No Sato, we took the train to Tokyo. It would be the 2nd half of our trip and we would spend an amazing week at this great city but that is the subject of the next post.